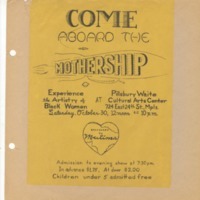 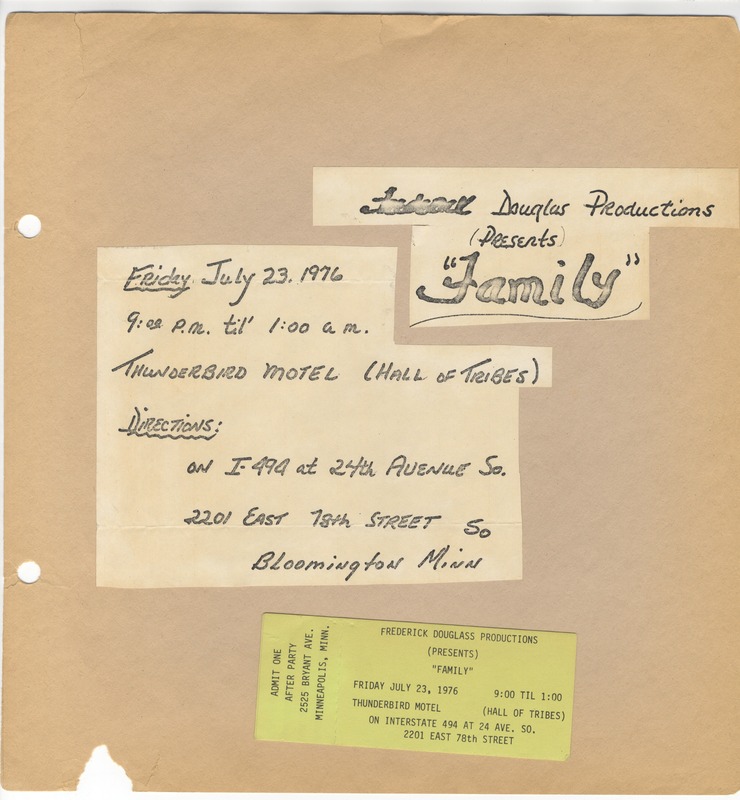 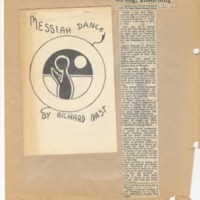 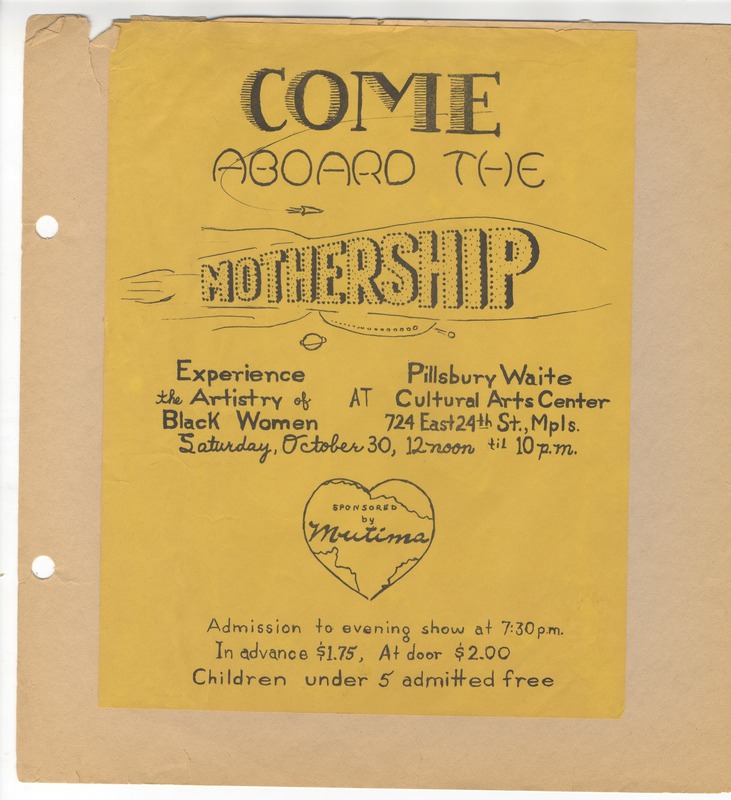 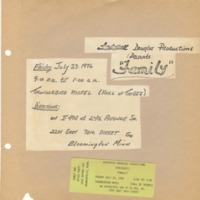 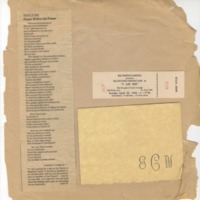 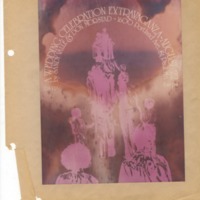 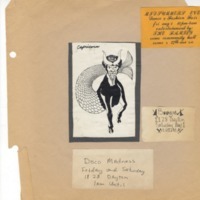 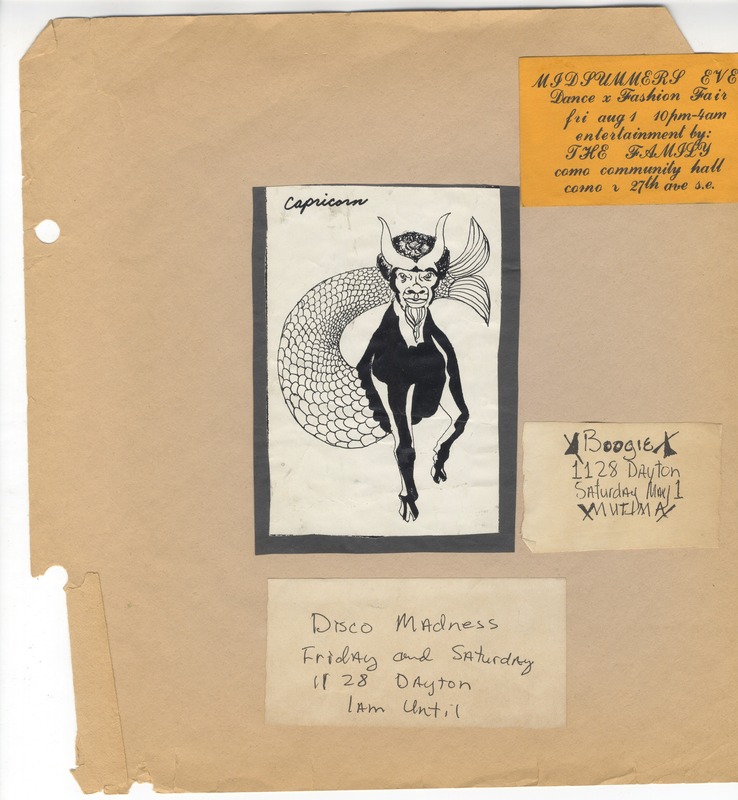 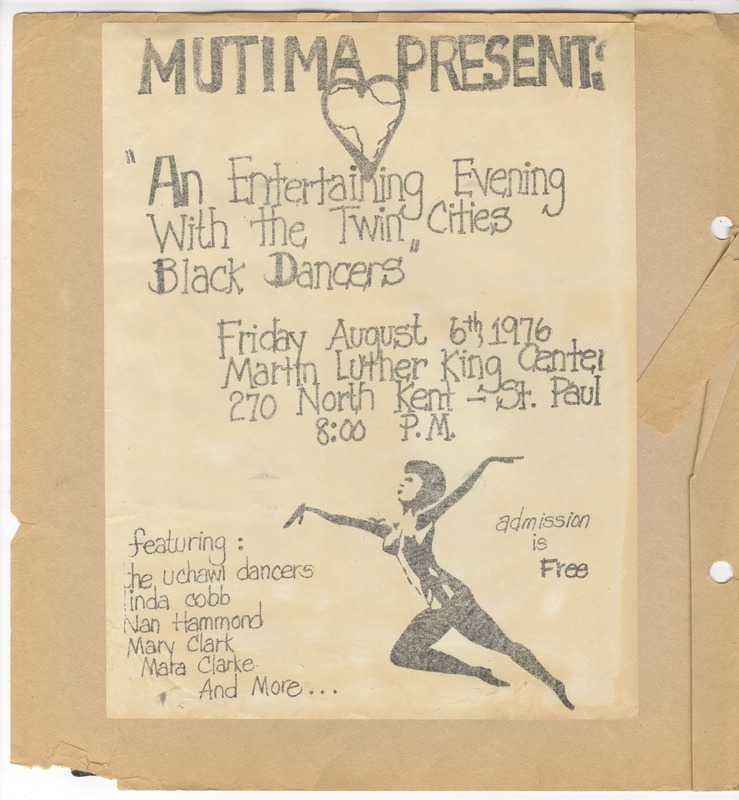 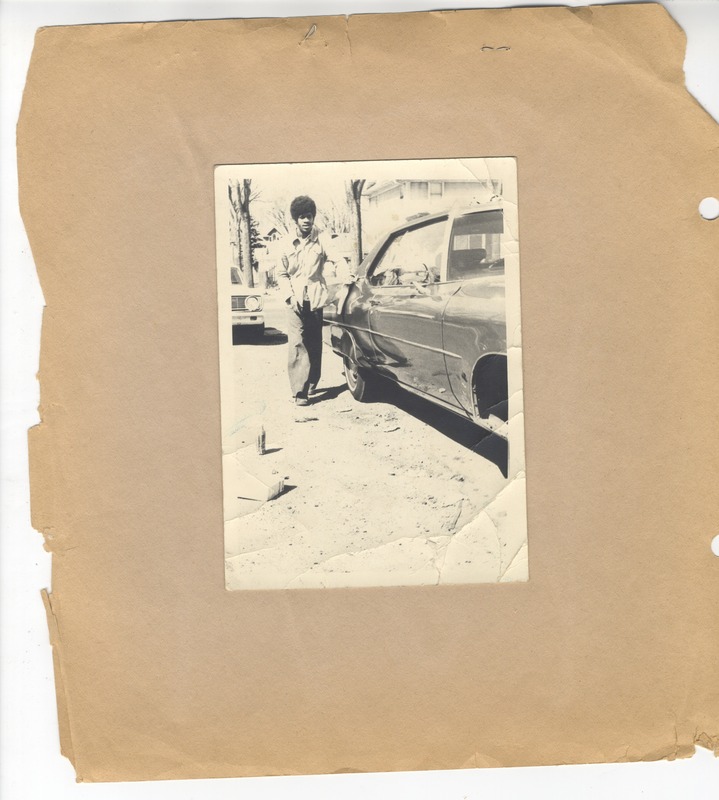 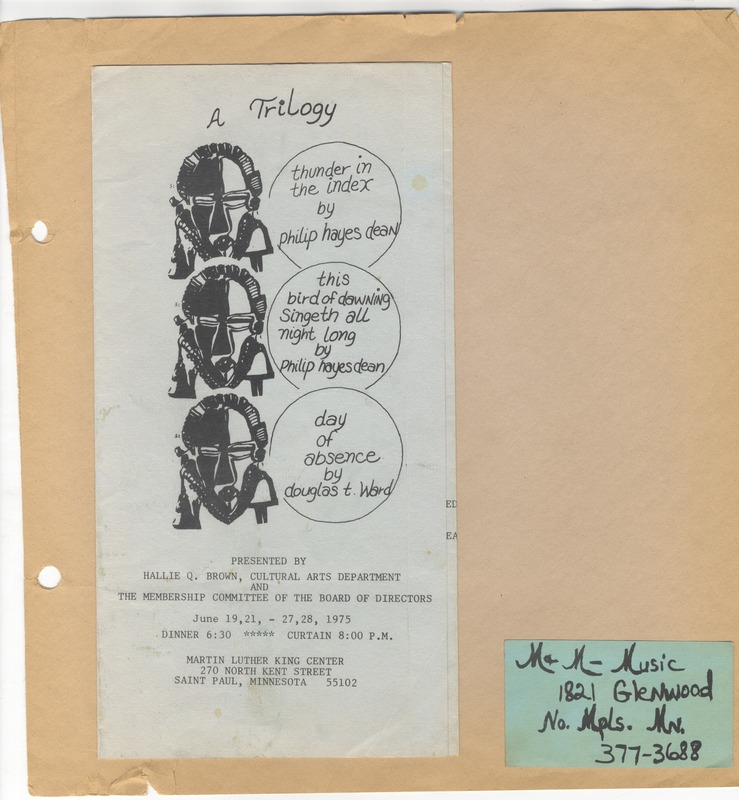 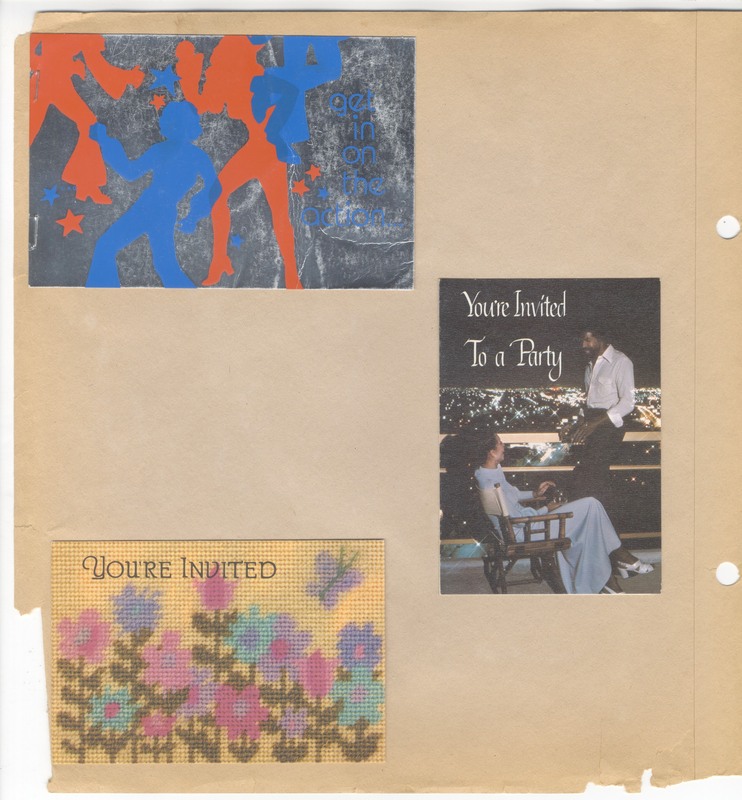 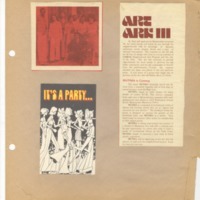 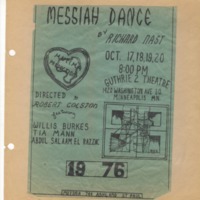 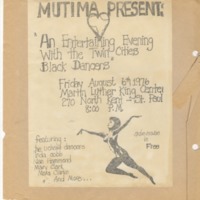 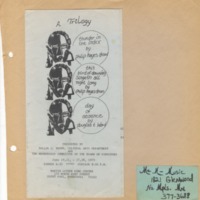 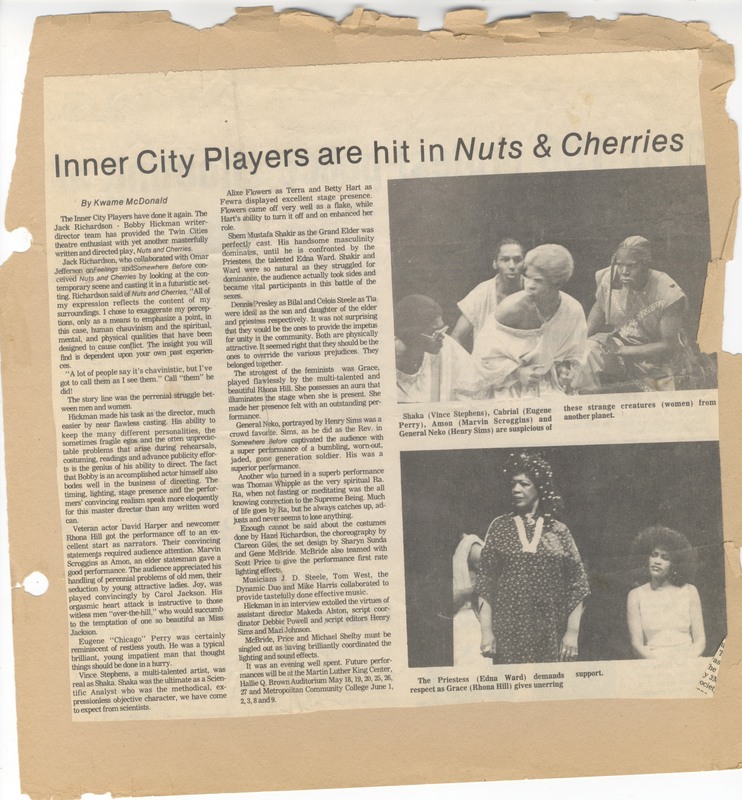 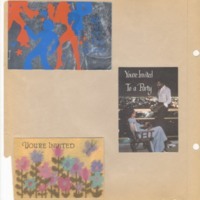 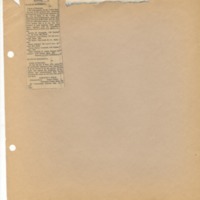 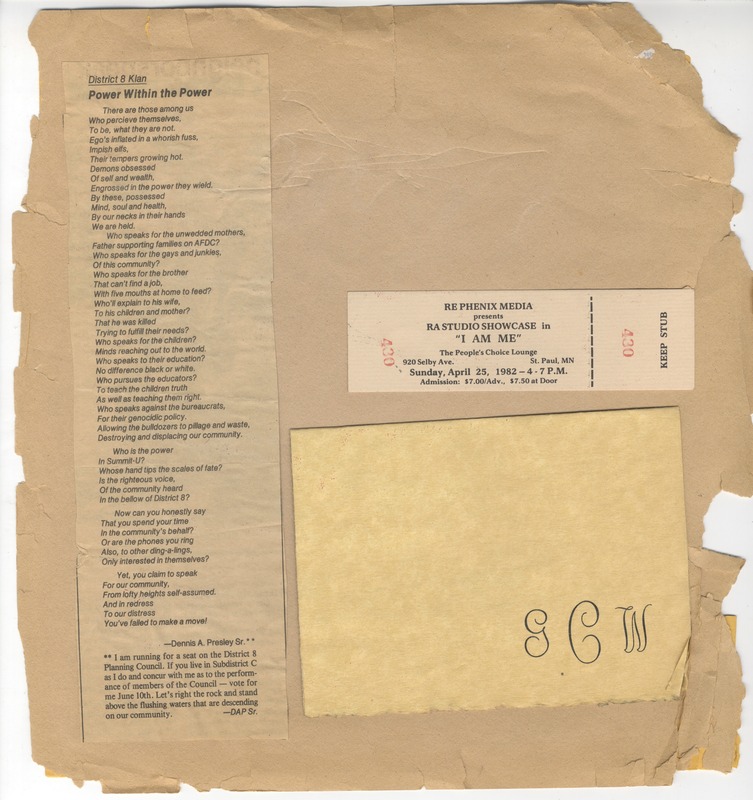 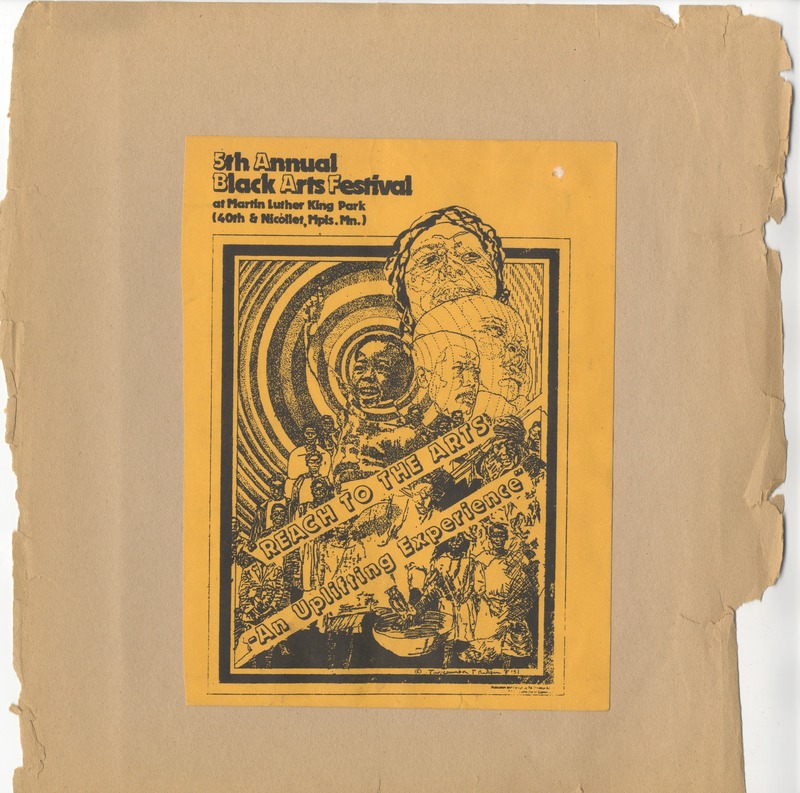 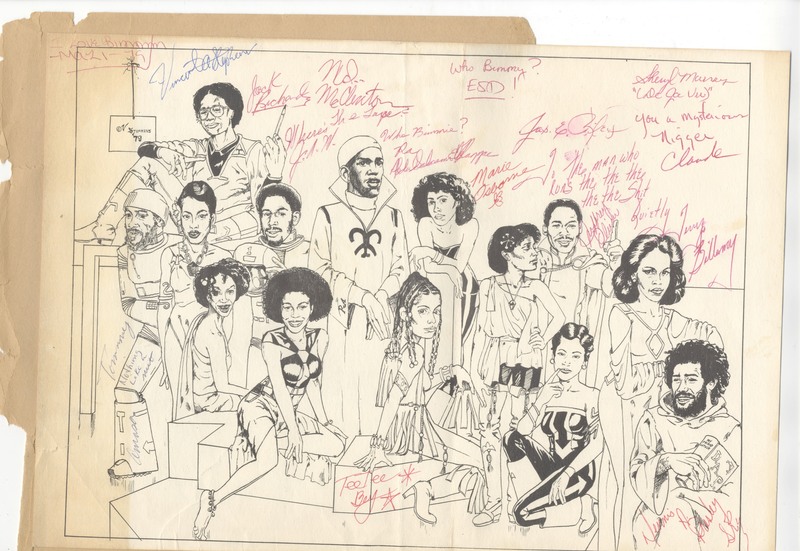 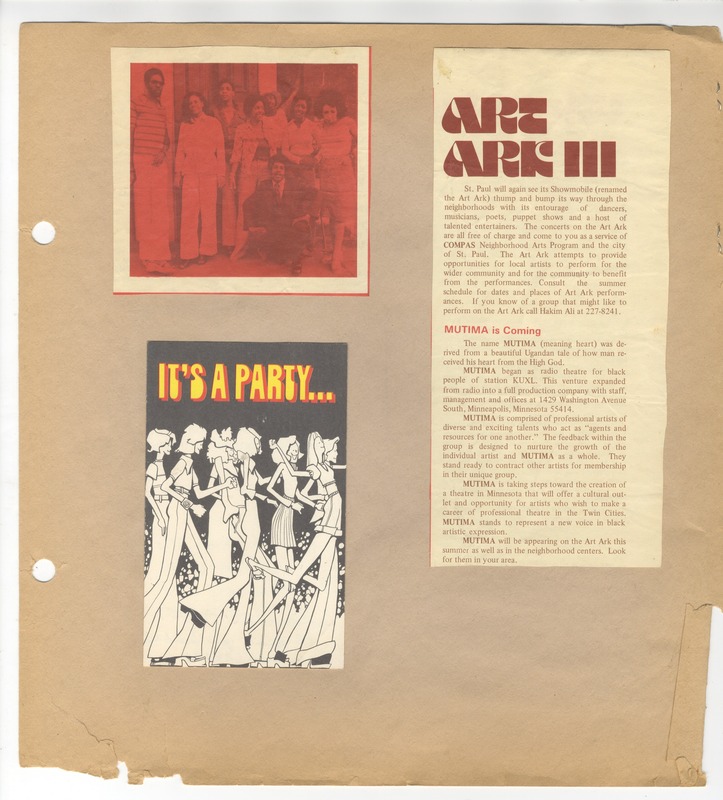 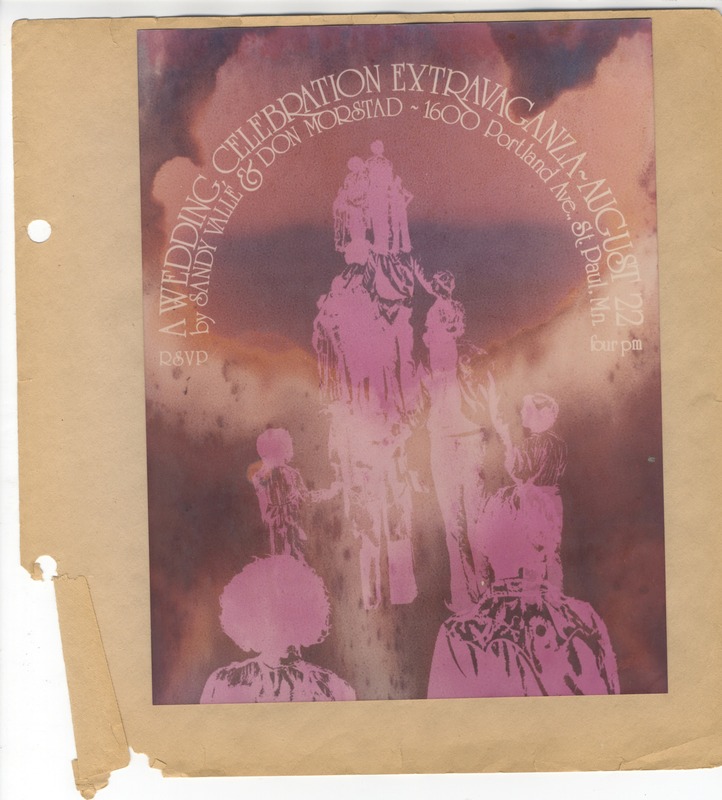 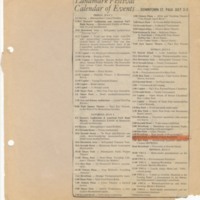 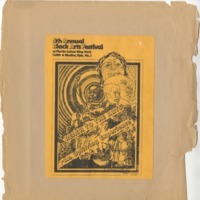 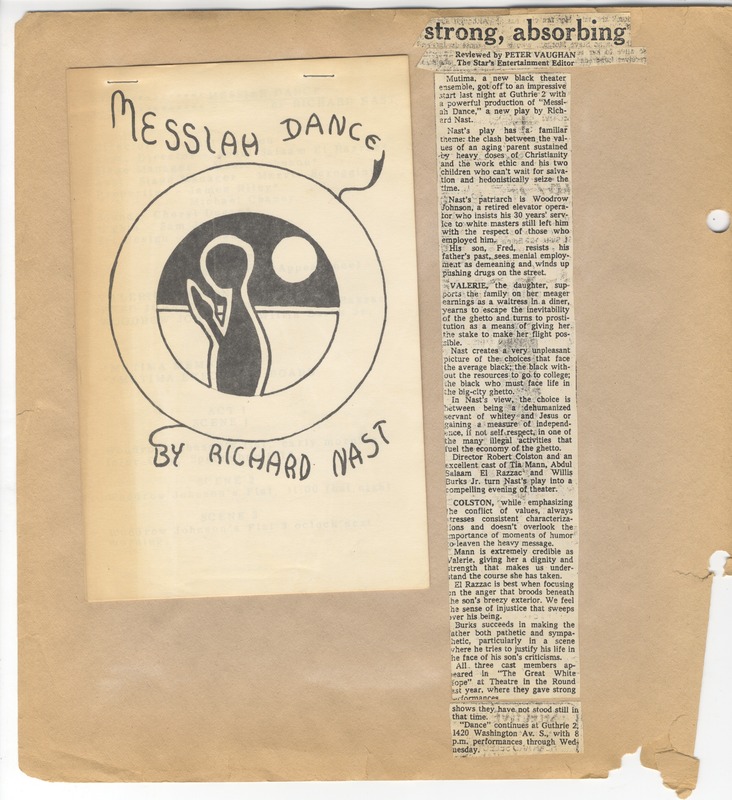 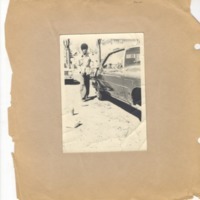 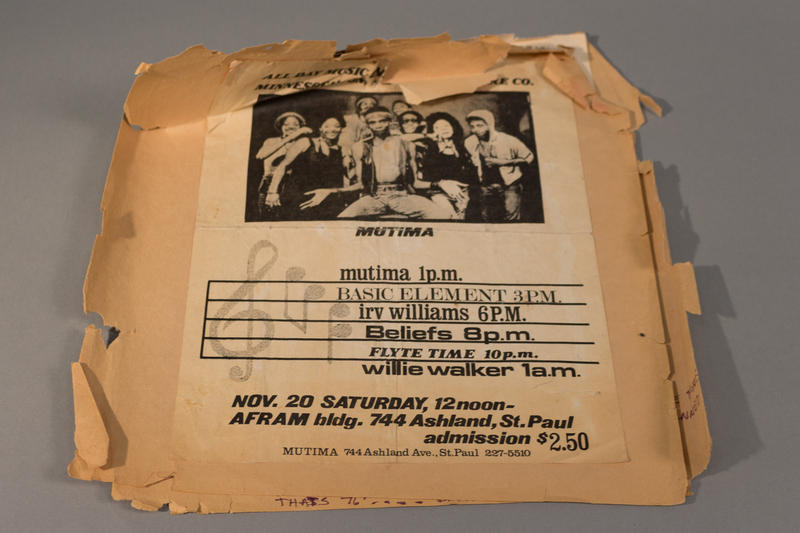 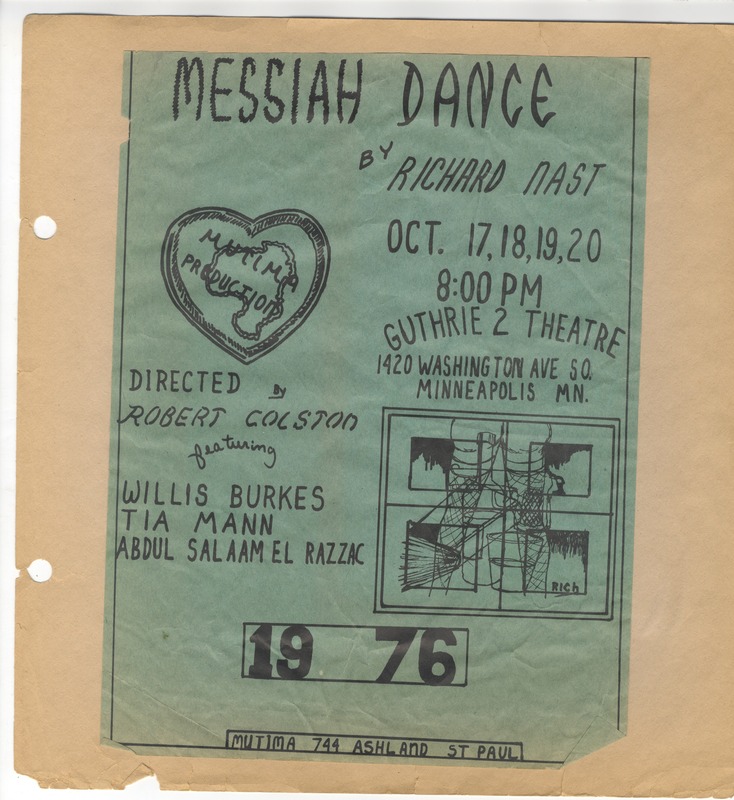 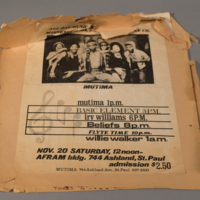 Scrapbook of miscellaneous items, mostly pertaining to a short-lived Black theater group called the Inner City Players founded by Abdul Shalaam el Razzac in 1974. 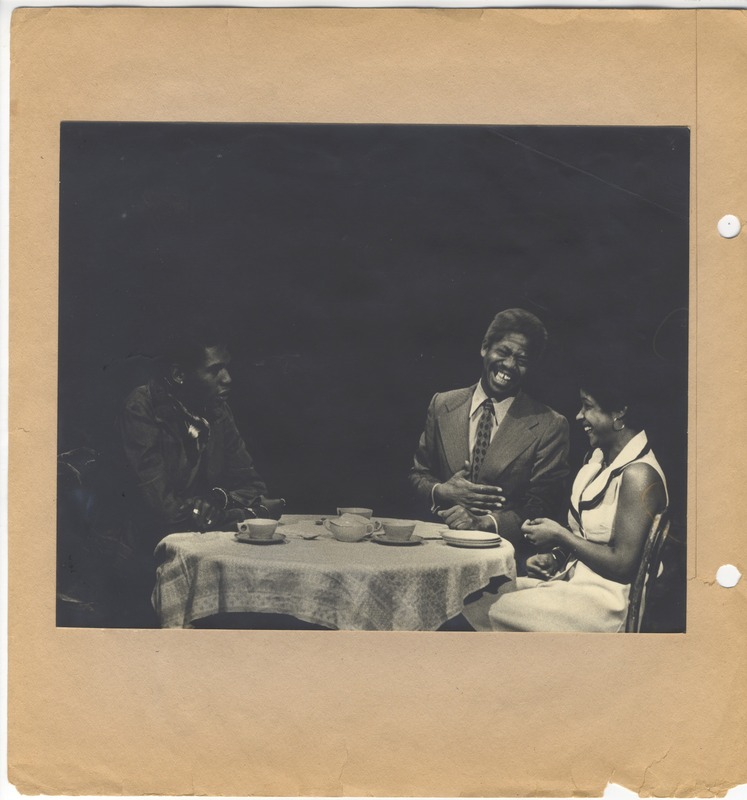 The theater group performed at the Guthrie Theater in Minneapolis and Penumbra Theater in Rondo. 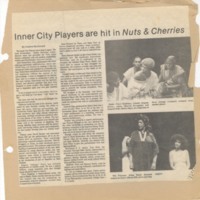 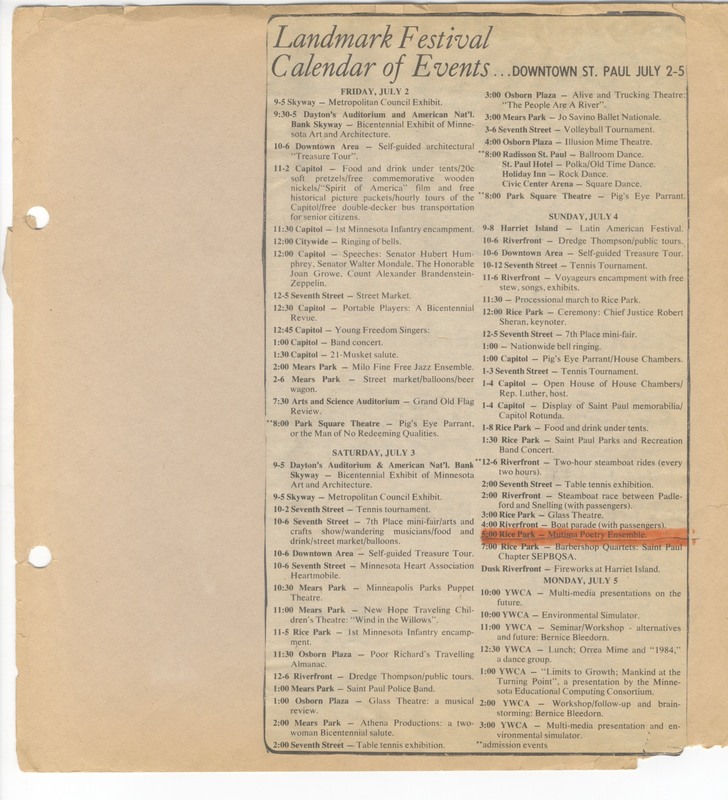 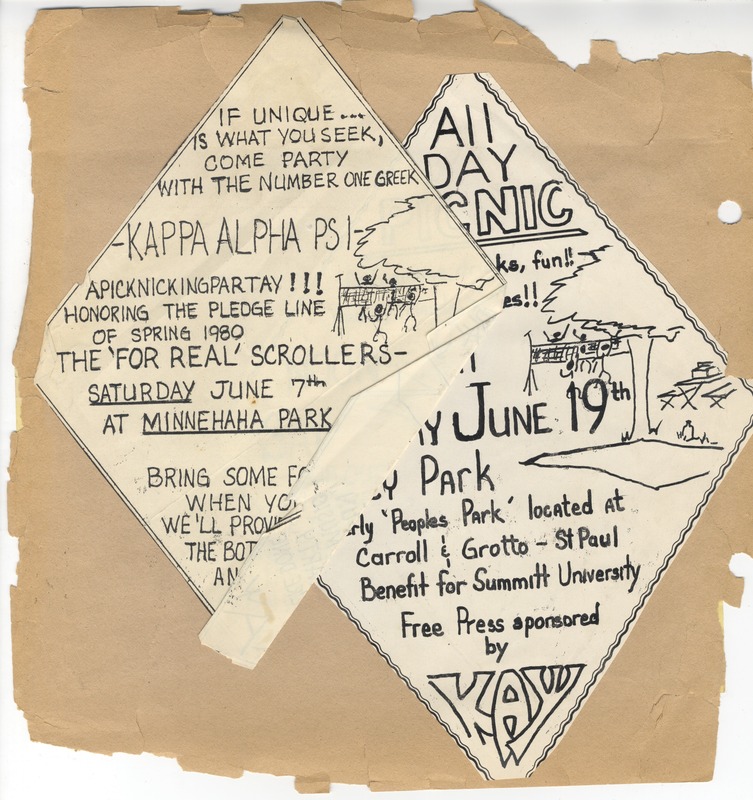 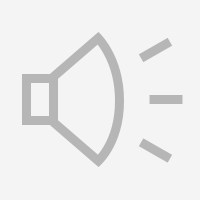 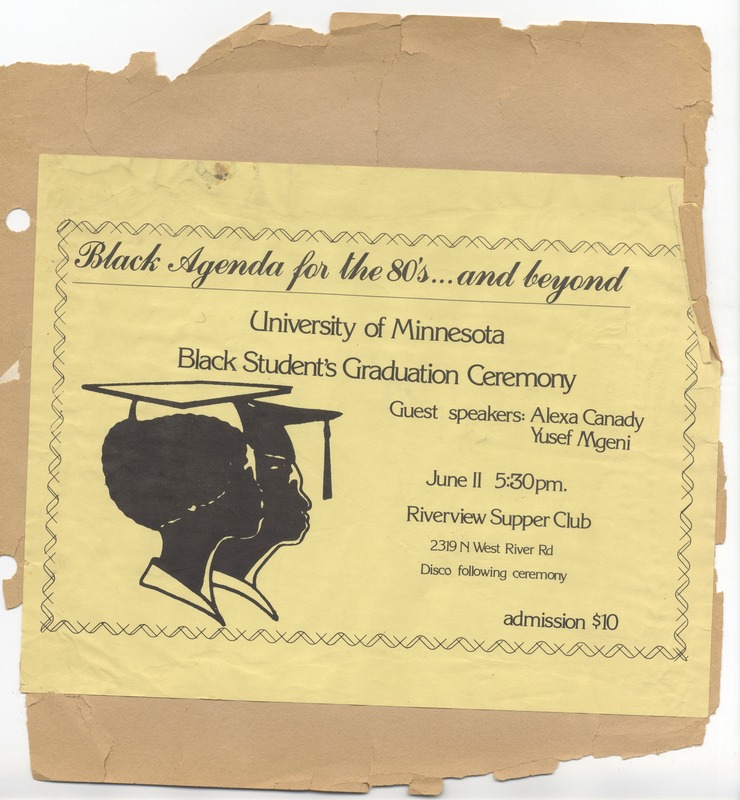 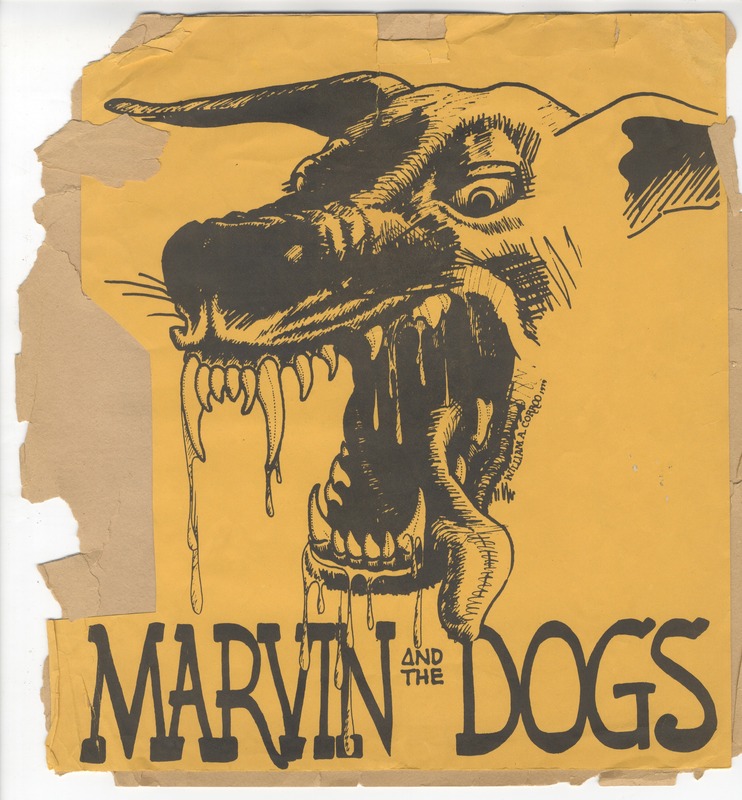 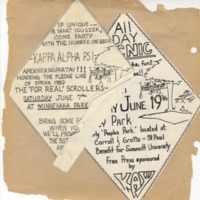 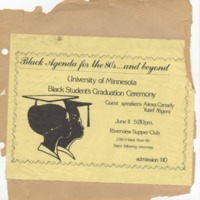 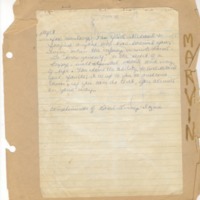 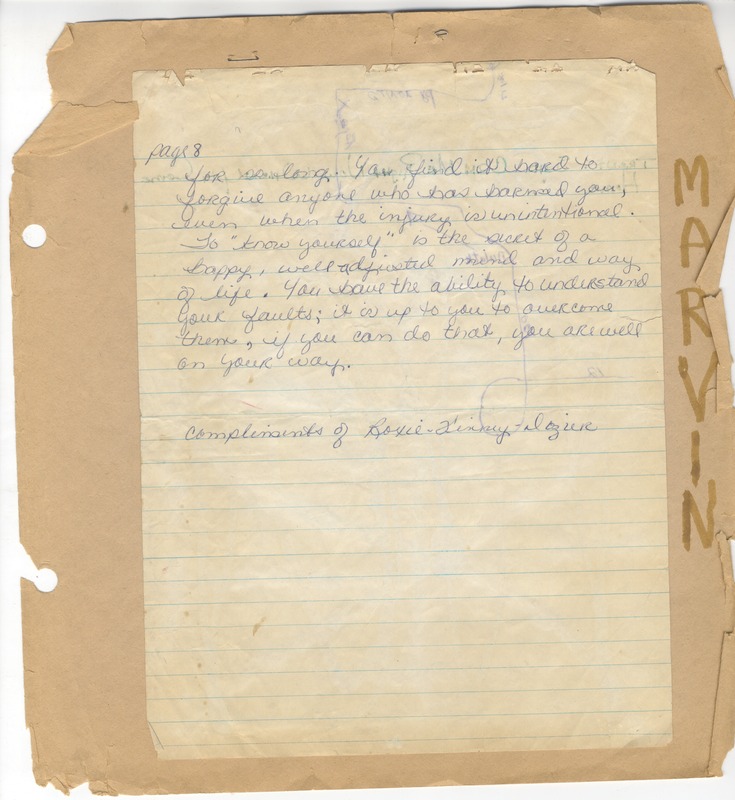 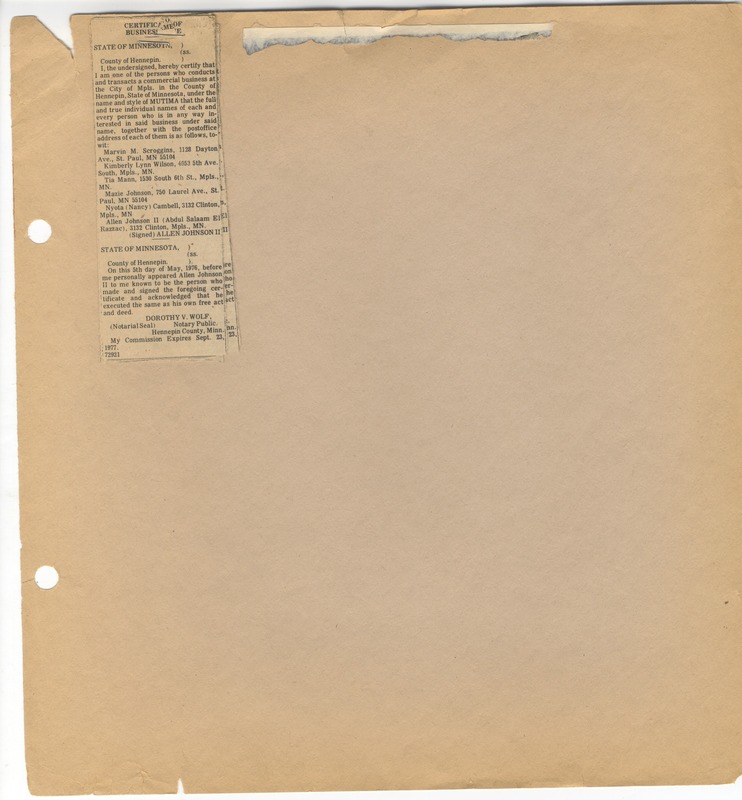 “Scrapbook of the Inner City Players,” Remembering Rondo | A History Harvest, accessed April 20, 2019, http://omeka.macalester.edu/rondo/items/show/40.